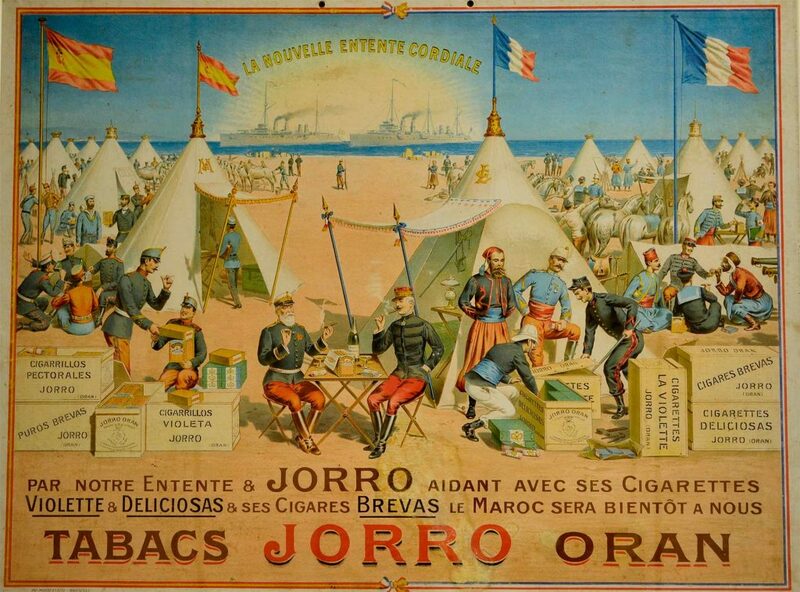 In 1876, after the third Carlist war, Vicente Jorro Tours emigrates from Altea (Alicante, Spain) to Oran and founds there the first tobacco factory “Tabacos Jorro”. 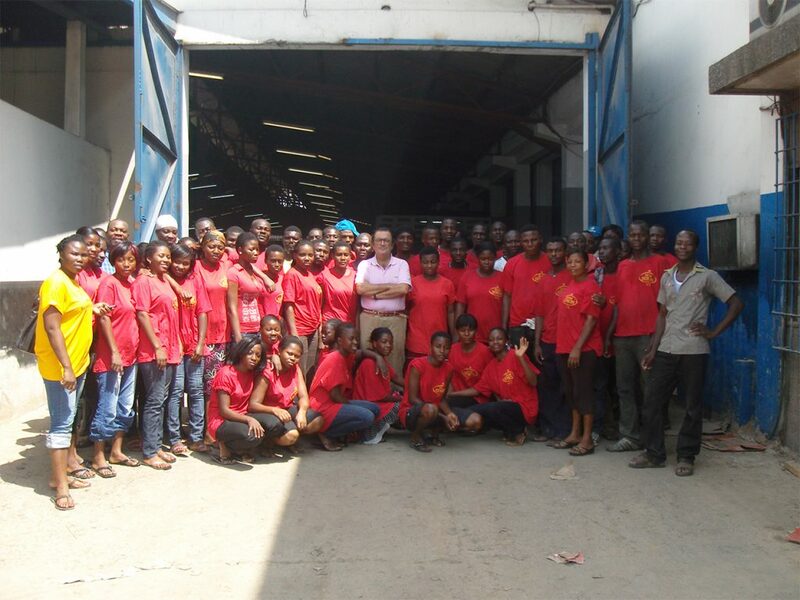 This would soon expand to three factories in Algeria. 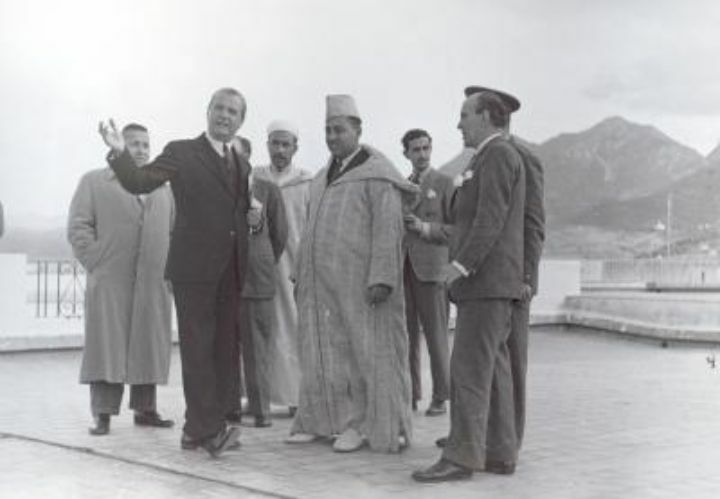 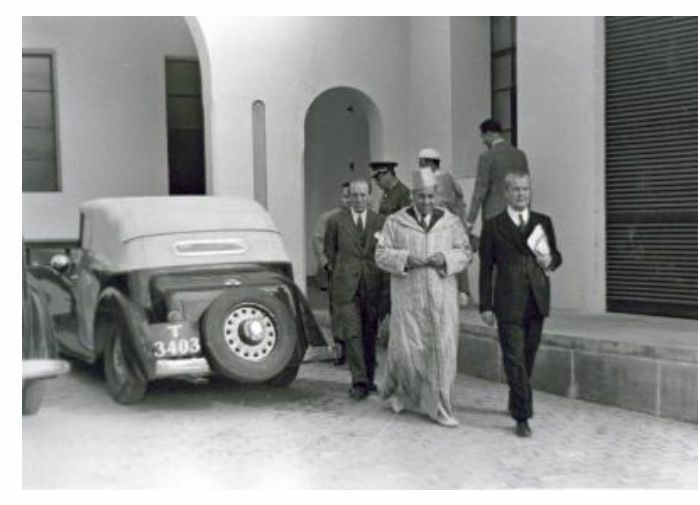 In 1904, the businessman Juan March Ordinas travels to Oran and buys a 50% stake of the Tabacos Jorro factory, starting since then a strong friendship of collaboration in different business during all their lives. 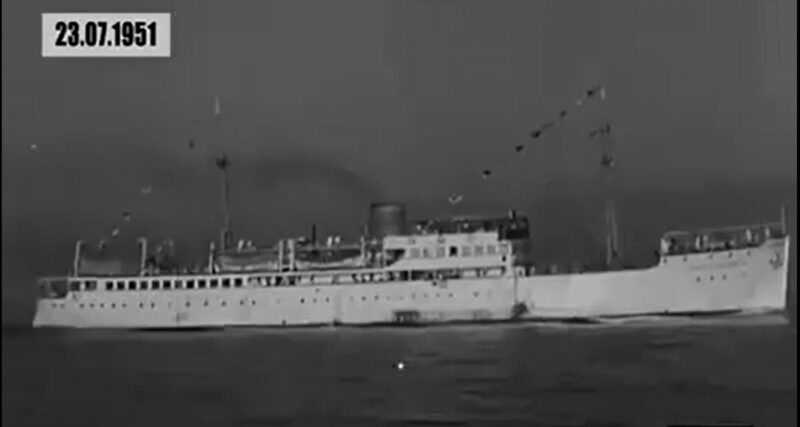 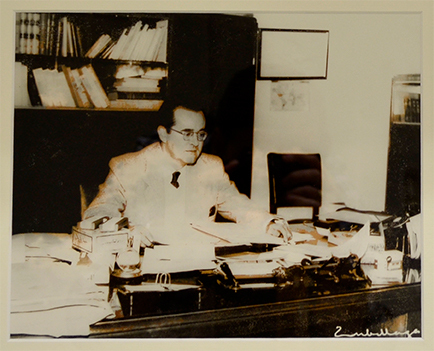 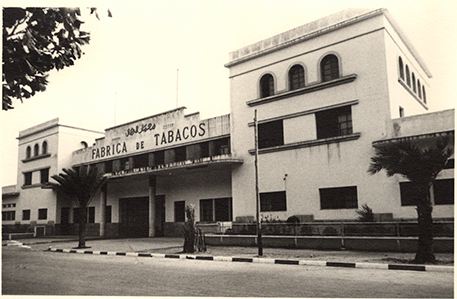 The tobacco business expands to Morocco and they create several important companies such as, among others, “Compañía Transmediterránea de Navegación” and “Compañía Eléctrica Fecsa”, and different industrial business that represented the origin of the Spanish industry and icons of the economy and the progress in the 20th century. 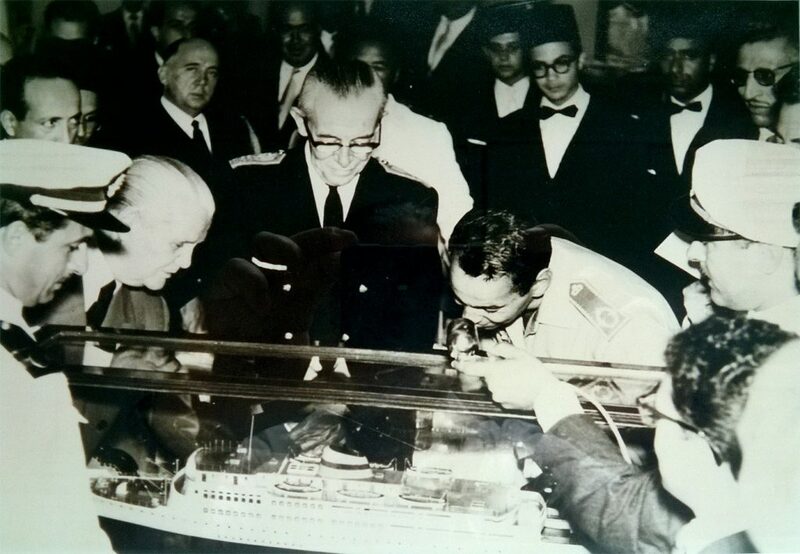 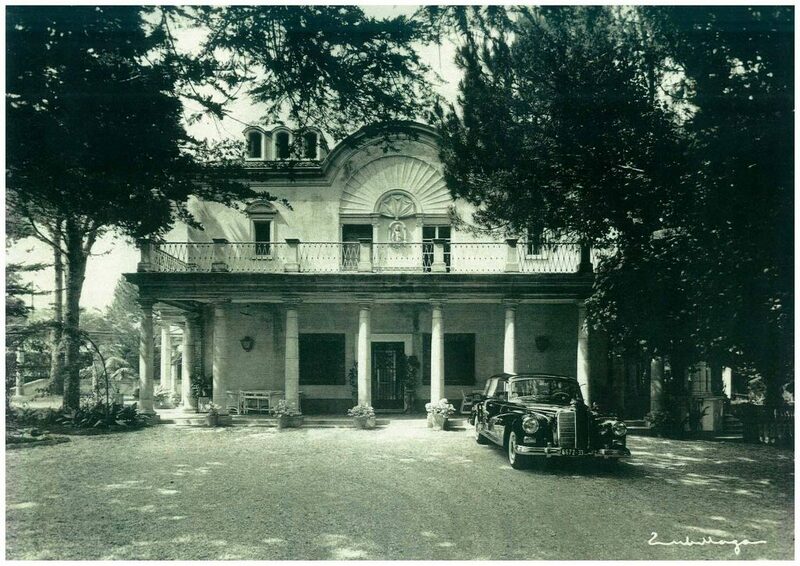 In 1945 José Jorro buys the construction company Ginés Navarro S.A. Over time, the company is placed among the ten largest construction companies in Spain and builds the first highway in the country in the 60’s, from Villalba to Villacastin. 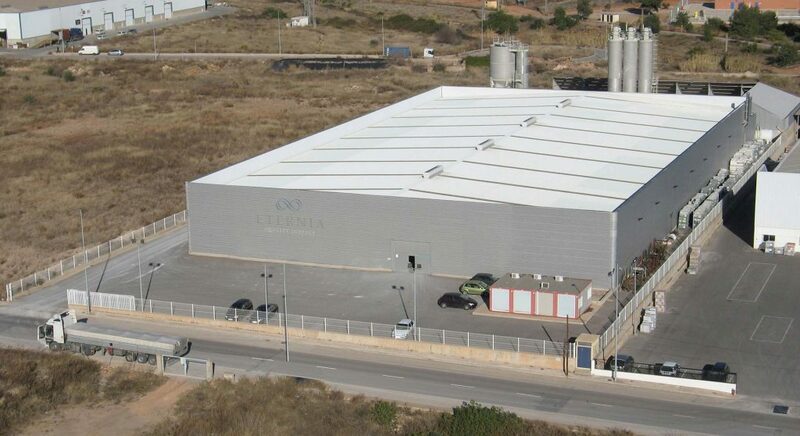 Later, the company becomes part of A.C.S group, the first construction group in Spain. 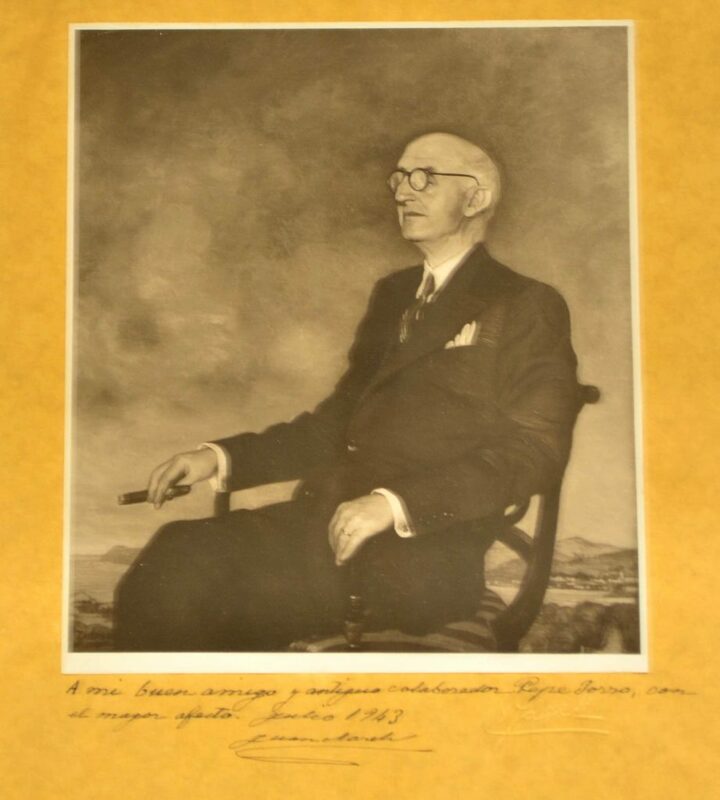 In the sixties, Mr. Vicente Jorro and other partners’ successors join “Phillip Morris” and found “ENCADISA” (Tenerife, Spain). 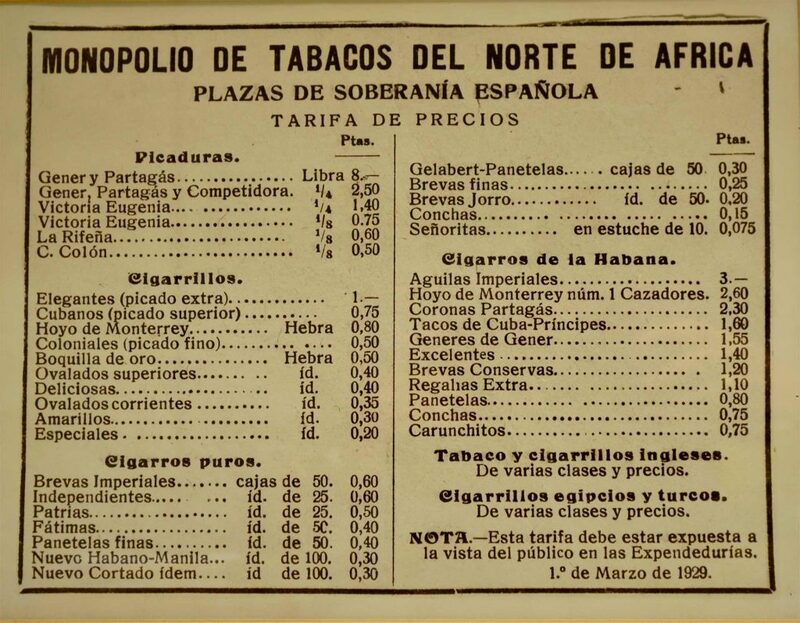 Later, Jorro’s family associates with “Tabacalera Española” and found “TABACMESA”, with a 50% stake each one. 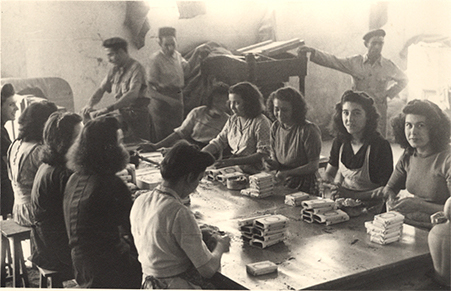 “Tabacos Jorro’s” fourth generation creates “Compañía de Tabacos del Mediterráneo S.A.” (COMET S.A.) dedicated to the commercialization and distribution of tobacco at international level. 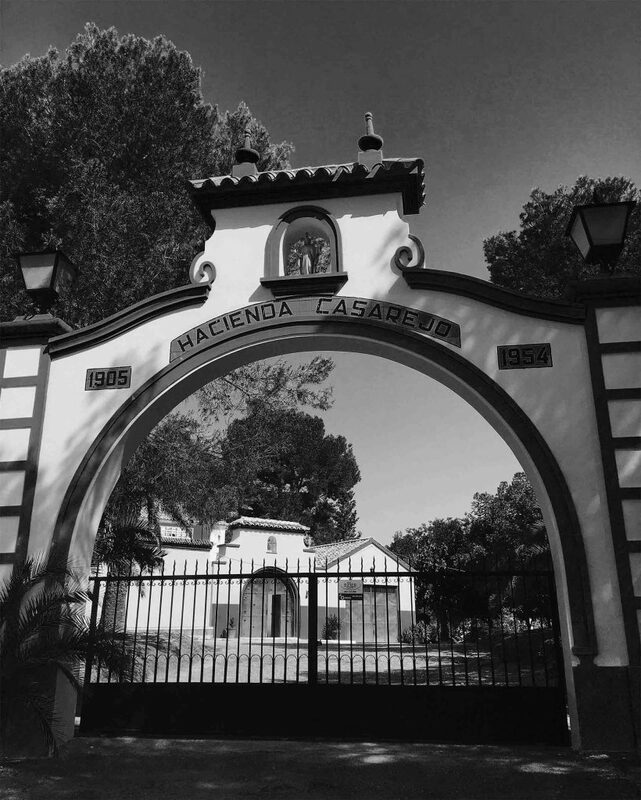 This company is the origin of an important group of companies which parent company is currently “VENERABLE CAPITAL S.L.” that groups commerce, manufacture and distribution of tobacco, drinks and food, pavement and services businesses.